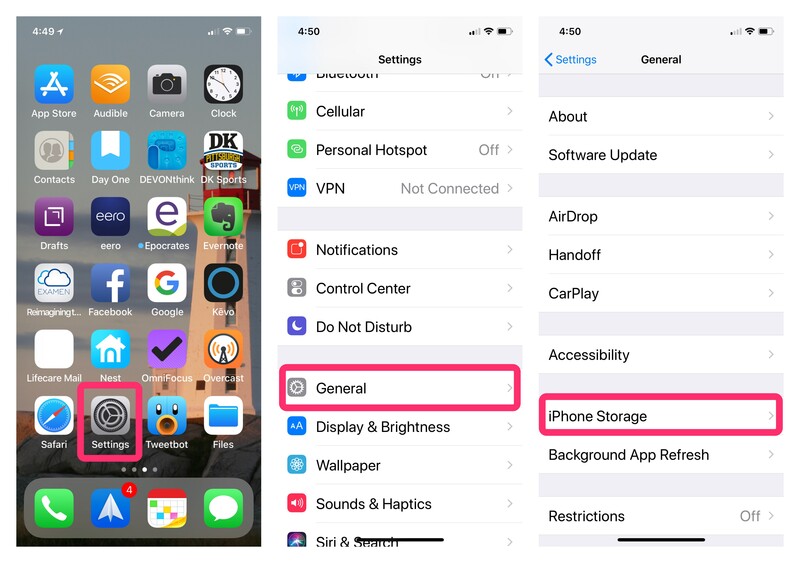 What is this mysterious “Other” storage on your iPhone and iPad? Why is it taking up so much storage and how do you reclaim it. The “Other” category on your iPhone and iPad, is where caches, setting preferences, voice memos, saved messages and other data are stored. 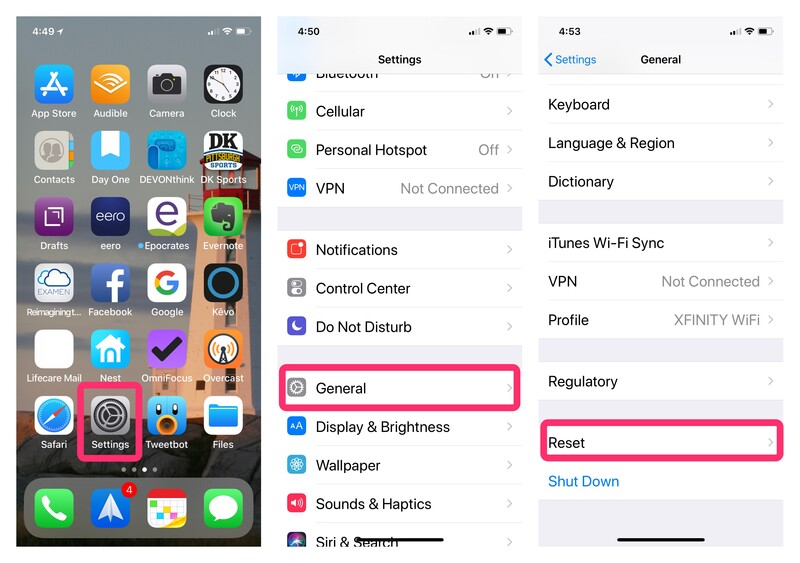 With a few handy tips, you can reduce the amount of space it takes up on your iPhone and iPad. It’s easy to see what app are taking up space by using the Usage folder in the Settings app. Here you’ll find a grid showing what is taking up space. If you scroll through your apps, you’ll see them listed by size. Apps taking up the most space will be listed at the top. 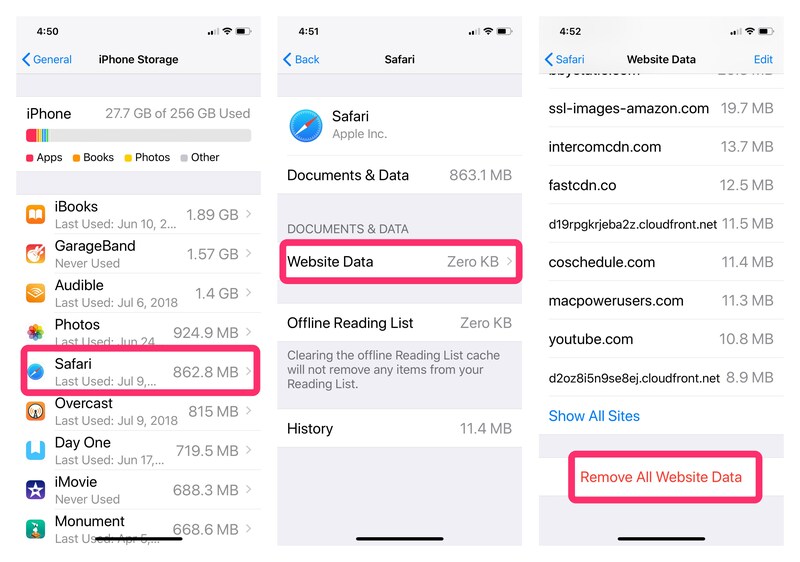 Website data and history in Safari can take up “Other” space on your iPhone and iPad. These are useful for accessing a website quickly but not really necessary. If you head on back to your storage list, Safari doesn’t show any data. Another culprit of large amounts of “Other” files is a bug in the system. The easiest way to track that down and remove corrupted files, is to wipe the entire system. 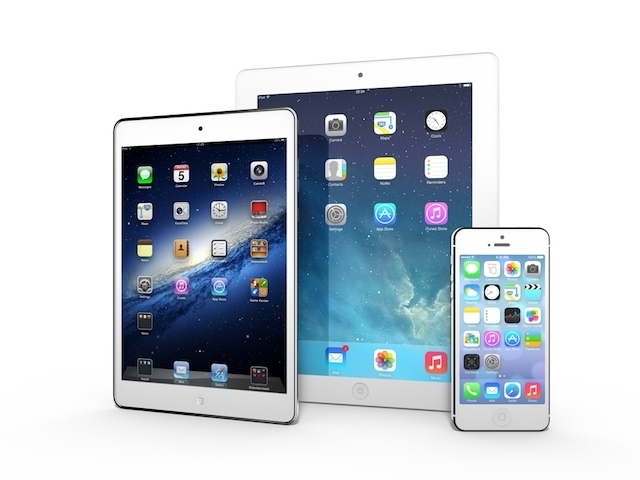 Your iPhone or iPad will be wiped clean and you can reinstall from the system backup. 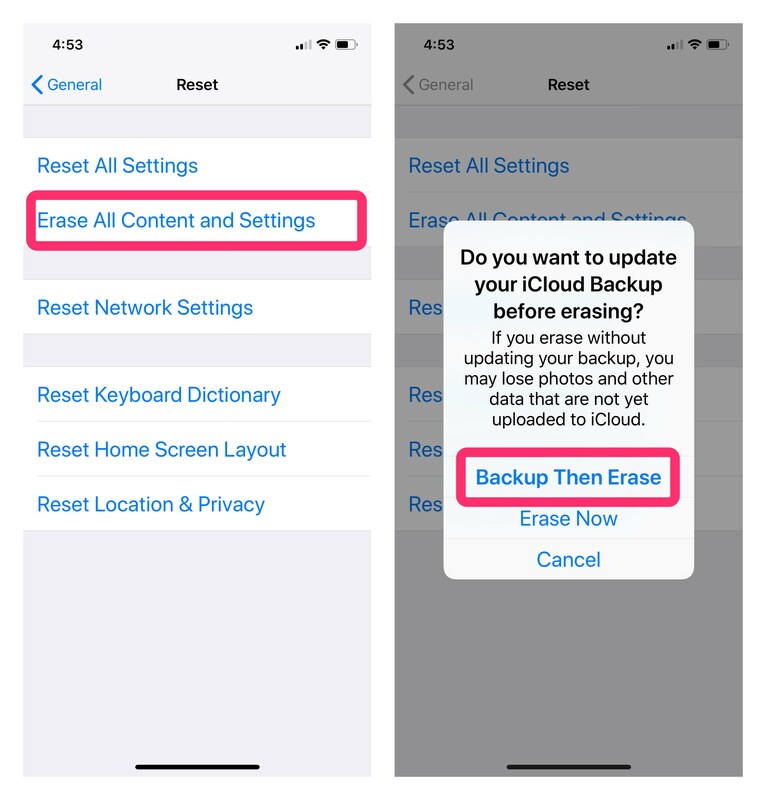 If removing the “Other” category still hasn’t helped you reclaim iPhone storage, try offloading some additional content from your device. If you still have other questions let me know about them in the comment section of the blog, or shoot me an email.